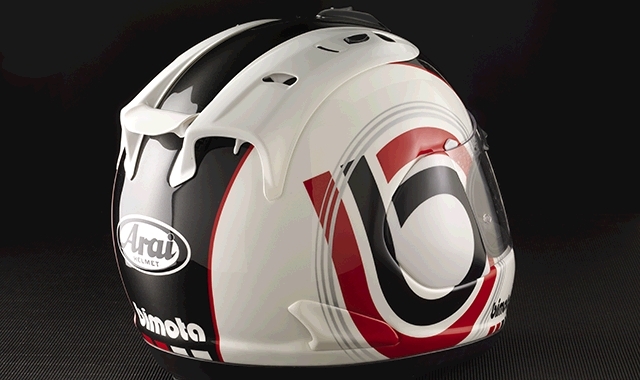 Designing the helmet was part of the project of redesigning the identity and strategy, new communication materials, fair stand design and merchandise products for the renown company Bimota from Rimini. 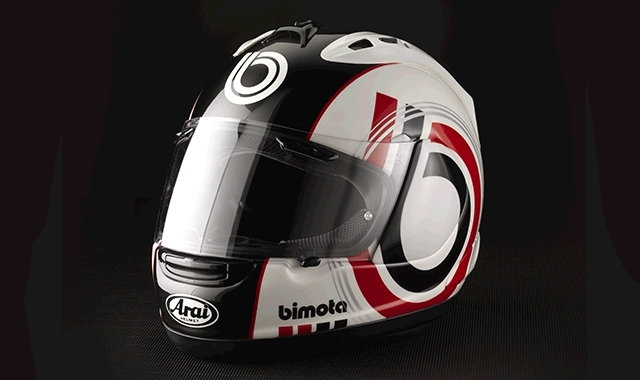 Bimota have over 40 years of history of building cutting edge innovative exotic bikes that won world championships. One of the founders of the company was also Massimo Tamburini. The helmets are made in limited numbers. The customisation includes the full painting of the helmet with airbrush and it is done strictly by hand in Italy by skilled personnel.